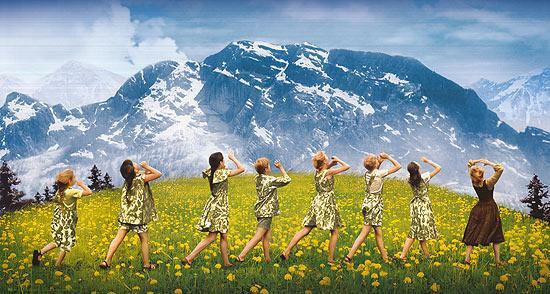 Truthbase Theatricals will present The Sound of Music in June 2019! Mark your calendars now! Auditions are April 10 & 13 for ages 8-19! Audition schedule below. The spirited, romantic and beloved musical story of Maria and the Von Trapp Family will thrill audiences with its Tony®, Grammy® and Academy Award® winning Best Score, including “My Favorite Things,” “Do-Re-Mi,” “Climb Ev’ry Mountain,” “Edelweiss” and the title song. A tuneful, heartwarming story, it is based on the real life story of the Von Trapp Family singers, one of the world's best-known concert groups in the era immediately preceding World War II. 2015 marked the 50th anniversary of the film version, which continues to be the most successful movie musical in history. Full 2019 Audition, Rehearsal and Performance Schedule may be found HERE. To audition: You must register for "The Sound of Music Production." Join our newsletter below to receive audition and performance updates.